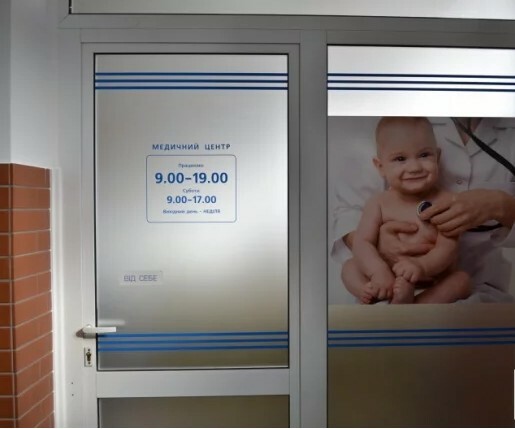 PRIVATE CHILDREN'S CLINIC №1 - Clinic (Cardiology Center) in Ivano-Frankivsk. 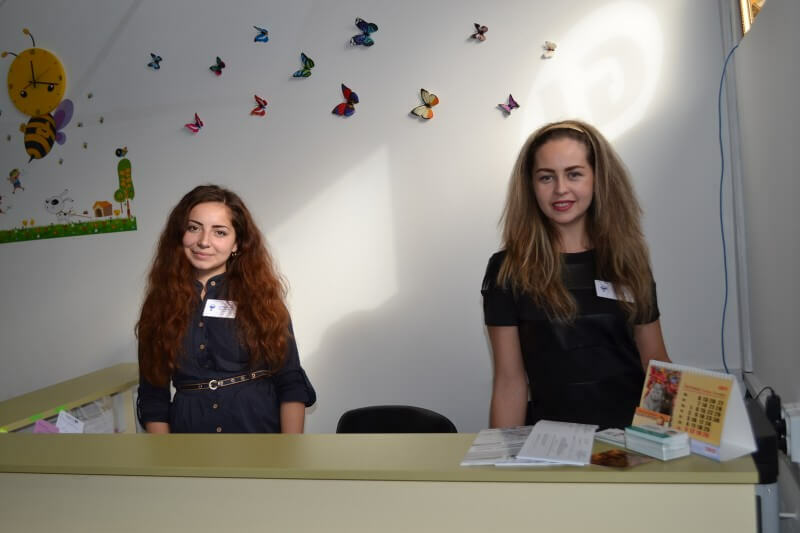 The clinic serves small patients in the city of Ivano-Frankivsk and the surrounding areas. All the conditions were created in the medical institution, so that the examination, treatment and general health of the children was favorable. From the visit to the clinic, the children have pleasant impressions, so many parents without a doubt trust the most expensive in the hands of qualified specialists. The staff of the staff consists of more than 20 experienced doctors of various specializations, starting with a pediatrician and ending with a traumatologist.Enough to sign up for a convenient time, so that without queues, in a comfortable environment, go through the examination of the necessary doctor. Children are suited with special attention, which suggests a lot of work experience. The affordable cost of services that many parents get out of the crisis. Modern equipment that is bought through the rational use of the funds of the clinic. Professional doctors carry out the most thorough treatment and examination of small patients. The great experience of professionals allows us to find the right approach for each child. Involvement of experienced, practicing physicians in the process of patient service. Attending a patient at home by a doctor, laboratory assistant or nursing staff for treatment, rehabilitation or taking of biomaterial for analysis. In the children’s polyclinic diseases of the heart and blood vessels is engaged in cardiomyogist Gedzik Galina Petrovna.With its help, a survey is conducted in the form of electrocardiography, Holter monitoring of ECG, and also are drawn up in an individual order of treatment. 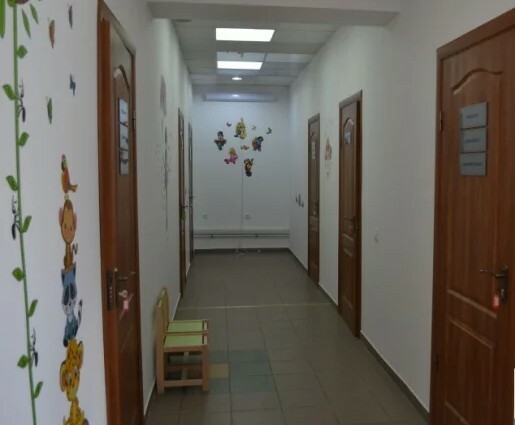 There is a children’s polyclinic in Ivano-Frankivsk at the address. Dnistrovsky, 16-A, shopping center “Horizon” 2nd floor.